Katy McDonald is an american musician, based in nashville, Tennessee. She is married to Paper Route drummer, Gavin McDonald. 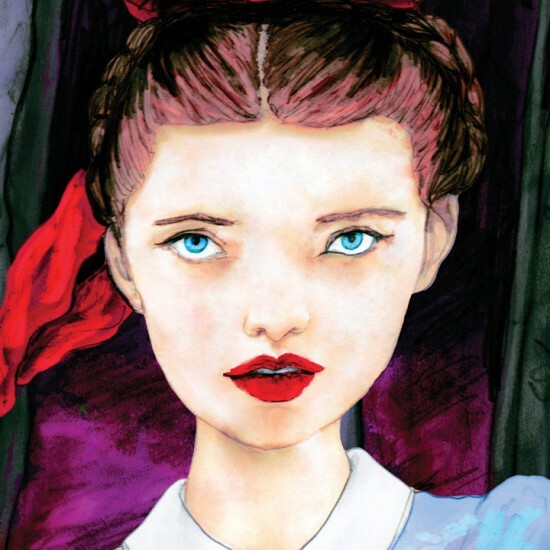 She is a collaborator of the Dream Walking society Project. 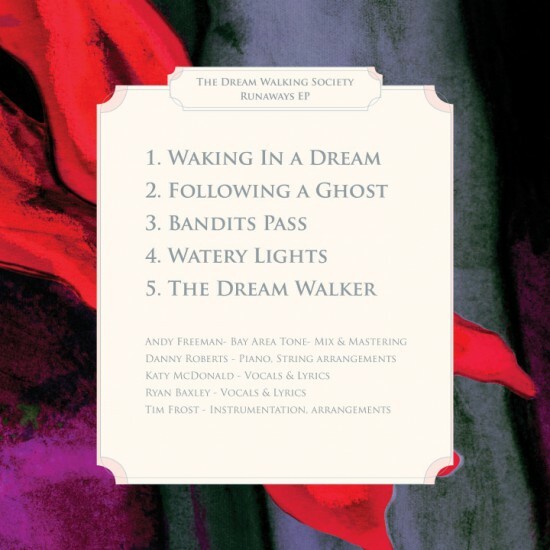 The Dream Walking Society EP on itunes!